Mt. Vernon Square. Baltimore, Maryland. 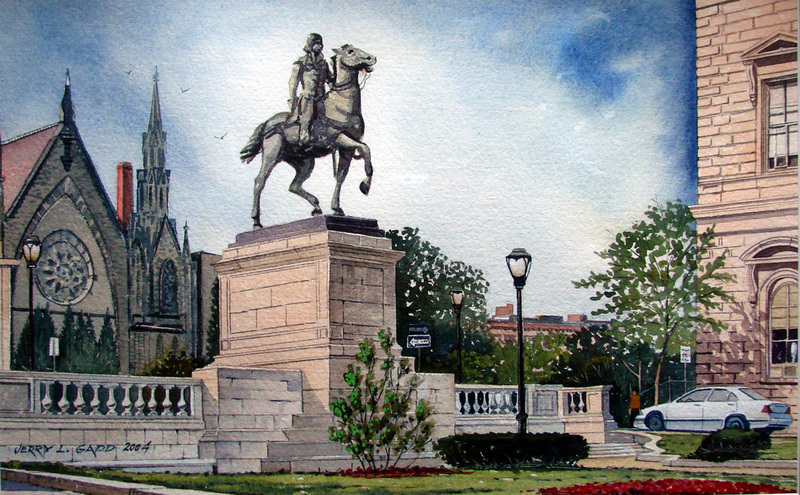 Watercolor painting of a Statue in Mt. Vernon Square in Baltimore, Maryland. Painting sold unframed.